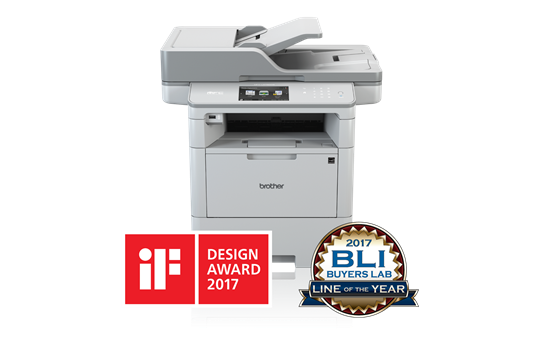 We have been supplying, supporting and servicing printers for over 30 years and pride ourselves on offering honest advice, so that you get the perfect printer for your needs, offering the best value for money for the long term. We will never oversell, but we will also let you know when the cheapest option isn’t the best, to make sure you end up with the most cost effective printing solution. 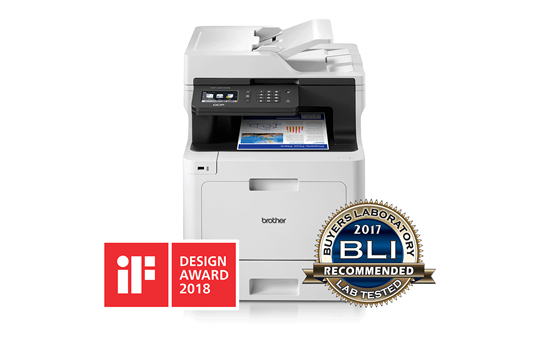 We can supply everything from entry level A4 inkjet printers with high capacity ink cartridges for lower running costs, to heavy duty laser printers with ultra high capacity 20,000 page toners. Call us now to discuss your print requirements. Do I need a photocopier? Photocopiers can end up being an expensive long term option, as well as having a large footprint. Even if you need to print in A3 colour, or scan A3 documents, it isn’t always necessary to pay for a photocopier. We can meet with you to discuss your print and volume requirements, and if suitable, provide you with a solution with a smaller footprint and at a price that might surprise you. 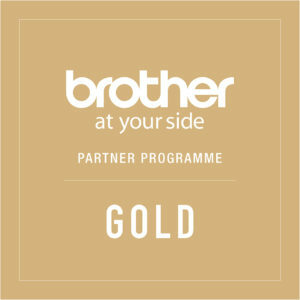 A managed print service contract with Brother UK includes automated toner ordering and delivery, as well as all service and repairs of printers under contract for the duration of your contract (including parts and labour). Call us on 0161 480 7385 to see how MPS could benefit your business. Please fill in the form below to get an idea of how much an MPS contract could save you. Please note that this tool is only to be used as a guide, please contact us on 0161 480 7385 to organise a consultation so we can provide you with an accurate quote. Please select all of the features that you require day to day from your printers. How many pages on average do you print per month? Prices are based on a 5 year contract term and does not include the price of the printer hardware. Contract term of 3 or 5 years are available, we recommend 5 years to provide the best long term cost benefits. Leasing options available to remove the upfront cost of printer hardware. Printer models and prices displayed on this web page are to be used as a guide only, we will provide an complete quote with our recommendations upon consultation. Open up new business opportunities with this robust machine. Offering excellent paper handling options, super fast print speeds and the new optional ultra-high-yield toner cartridges significantly reduces your print spend. Built to perform for longer. The MFC-L6900DW all-in-one has been designed with high output workgroups in mind. 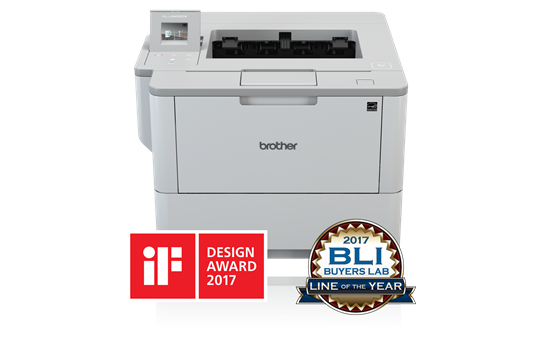 The 80 page auto document feeder enables fast scanning, copying alongside high speed 2-sided printing. 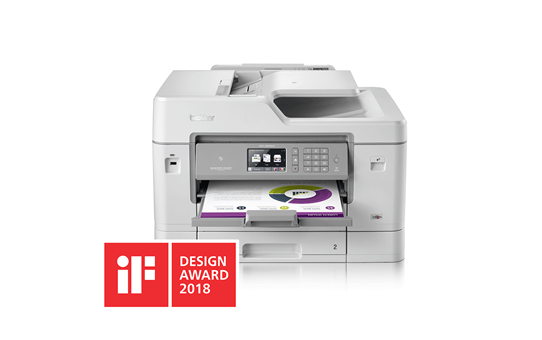 Designed for businesses requiring a dependable print, scan and copy machine, the DCP-L8410CDW is definitely one to consider with impressive print and scan speeds. 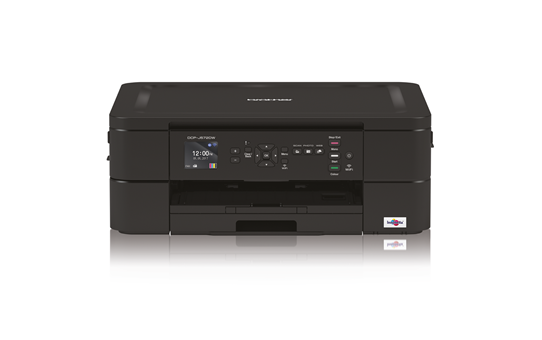 This is the perfect device for home or small offices with print, copy and scan requirements. The cleverly compact DCP-J572DW is efficient with a stylish design that would fit seamlessly into your office. To find out more, call us now on 0161 480 7385 or email us and we'll call you back.